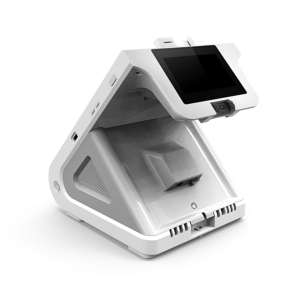 The future is the Storefront Electronic Cash Register (ECR), a tablet-based POS that combines POS and Payment functions on a single, ergonomic, cost-effective all-in-one design. The E500 Storefront ECR converts previously cluttered checkout areas into clean organized area and provides all the POS functions a small business needs. We want you to join us as a partner in delivering better solutions to merchants! Our partners love working with us and making more money with our solutions…and merchants love our all-in-one ECR solution with it’s many features and modern design. As a new generation ECR with Android 6.0 system, the E500 accepts any payment method, including card payments -magnetic, chip and contactless, and QR code payment – UnionPay, WeChat and Alipay. Battery capacity is the weakness of an ECR. The E500, inbuilt massive capacity battery of 2600mAh, can keep working more than 1 hour without power supply to guarantee faster and more efficient transaction even in peak time. Email us at info@soundpayments.com, call 844-319-5635 or get started by completing our form and tell us about you! The platform provides extensive stock management capabilities, including product category, product attributes, stock movement, pricing, menu layout and tax configuration. 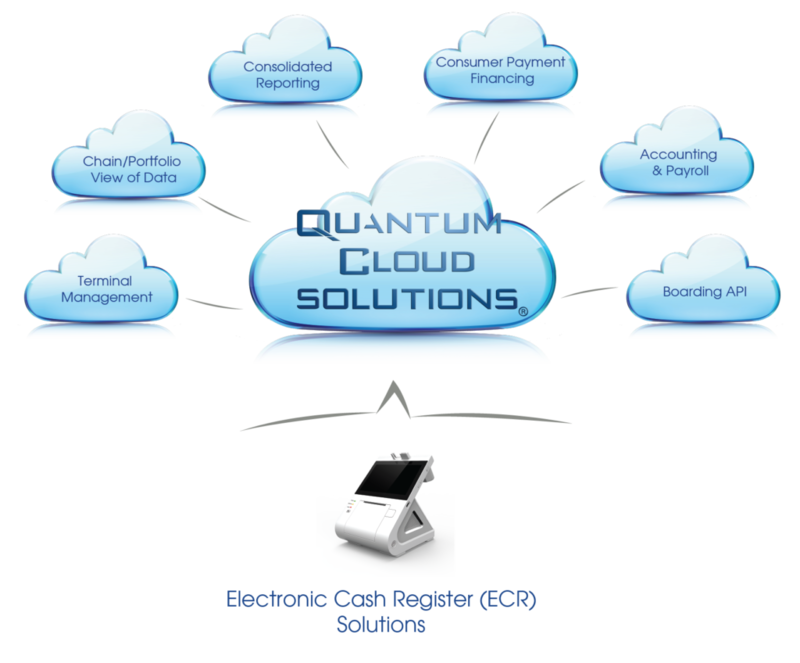 With Quantum Cloud, merchants can better manage inventory, pricing and discounts, accounting and payroll, sales trends, customer satisfaction, and more — from any device with a browser. Installation, set-up and maintenance is simple!